Nov 25, 2016 — Another group of foolish thieves failed in their attempt to rob one of the most conspicuous dispensaries in Portland, Oregon. 3 men were arrested within minutes of their robbery on November 24th – Thanksgiving morning. When Portland Police officers from the Central Precinct arrived at the Allied Patient Care Dispensary at 729 SE Powell Boulevard they witnessed all three suspects fleeing the scene. One suspect was immediately detained, but it took a K9 unit to assist in locating the other two who had run into the surrounding neighborhood. 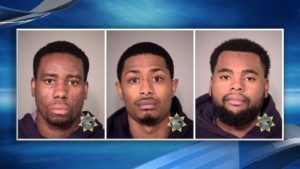 The suspects, Seth Laban Williams, 26, Winston Oscar Mcleod and Joshua Nathan Nice, both 23, were booked into the Multnomah County Jail where they face charges of second-degree burglary. Two suspects had outstanding warrants. Officers also found a van across the street parked, engine running, with live marijuana plants and a rifle inside. 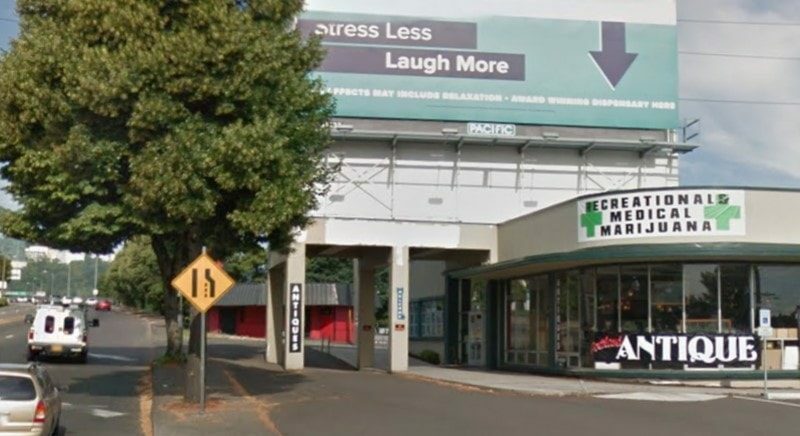 The dispensary is near the Ross Island bridge and has a large billboard displaying an advertisement directly above the store. 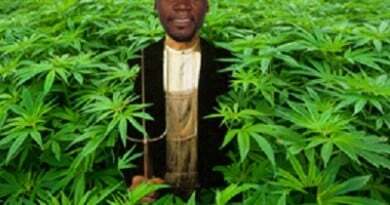 Criminals might want to realize the security systems required at an Oregon cannabis dispensary are rigorous. Whether closed for the holidays or open late in the evening, there is never a good time to rob a Oregon cannabis dispensary. 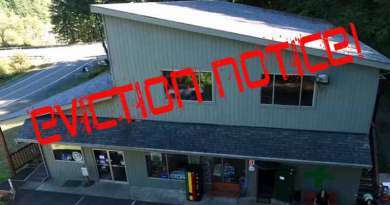 If the cops don’t apprehend you immediately, as in this case, the video surveillance systems required to monitor the premises will provide vital evidence in many cases. The panic button behind the counter is a sure way to get caught if you try to rob them while they are open, too. The Portland Police Bureau is asking that anyone with information on this burglary contact Detective Matt Estes at 503-823-0462 or by email at matthew.estes@portlandoregon.gov. © 2016 Oregon Cannabis Connection. All rights reserved. Going Green West: Going, Going, Gone! 08/11/2017 Art Cosgrove Comments Off on Going Green West: Going, Going, Gone!